If you want to be a great leader like Marc Leder, this article will definitely help you! Contrary to popular belief great leaders are often made and not born as natural leaders. 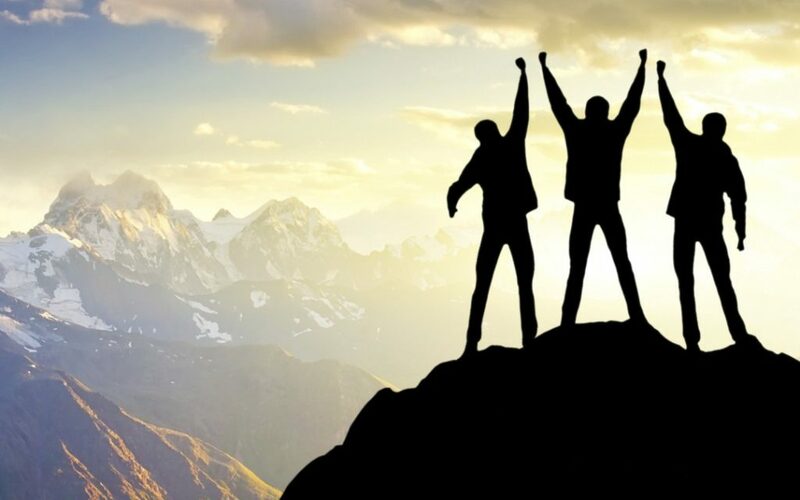 So if one of your goals is to improve your leadership skills, continue reading to discover 5 invaluable tips on how to become an inspiring, effective leader. While it’s certainly important for a great leader to come up with a big picture for their company or organization, it’s even more important for a leader to be able to share their vision in a way that inspires others to work towards and believe in their vision for the company or organization. After all, a great leader or CEO can’t achieve their vision for their company, without the co-operation of those who they have been tasked with leading. A real leader doesn’t have an ego and doesn’t think that they are any better than any individual who they have been tasked with leading. Instead, a competent leader will be adept at recognizing individual’s untapped potential as well as their innate skills and talents and will know how to best foster and utilize their employee’s skills for the good of the company! A company can only grow from strength to strength if its leaders and employees are able to come up with brand new, innovative ideas, which will take the company to the next level. So it’s well worth making a concentrated effort to encourage all of your company’s employees to freely share any ideas which they may have for your company. After all, who knows how a company operates on a day to day basis best, it’s employees. As a leader, your primary job is to lead others. Remember, that if you mistakingly take on too many tasks yourself, you’ll neglect your most critical task, which is to lead. Instead, get into the habit of being able to delegate key tasks to your executives or managers, who will, in fact, relish an opportunity to take on a leadership role within your company. It’s well worth noting that employees who are trusted with important leadership tasks, will be far more likely to give their all to their job, than employees who feel overlooked. The latter of whom will probably try to get by with putting the bare minimum of effort into their job. While from time to time your business will experience challenging times and obstacles, if your outlook is pessimistic and defeatist, your employees will start to lose faith in your company. So while it’s always best to be realistic, you should maintain a healthy, positive outlook at all times! If you’re determined to graft yourself into the best possible leader for your company as possible, it’s well worth ensuring that you’re able to follow the 5 valuable leadership tips listed above!